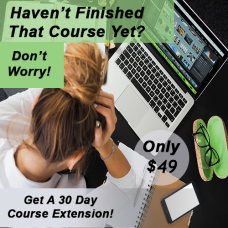 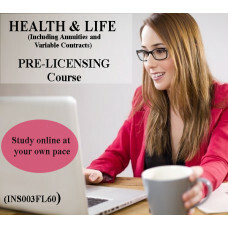 OnLine Training strives to provide high quality online pre-licensing courses, and other online training courses at an affordable price. 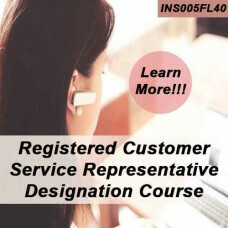 We treat each of our students individually while providing a quality insurance education available online 24 hours a day 7 days a week to professionals and businesses. 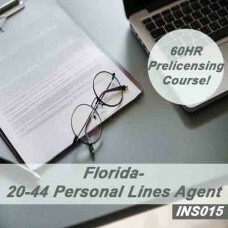 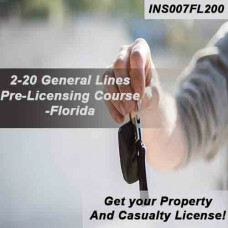 These Prelicensing courses are State approved and comply with State Education Requirements for Licensure. 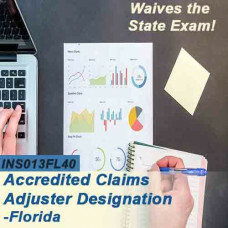 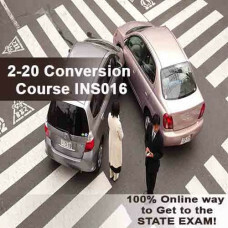 Once the student has successfully completed the course and final examination, his/her name will be sent to the State Department of Insurance, fulfilling the required course pre-requisite.